Go Retro, Get Nostalgic. 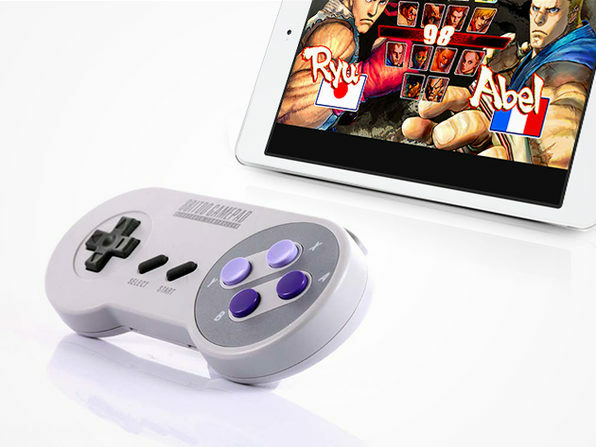 Play Modern Games with This Classic Controller. 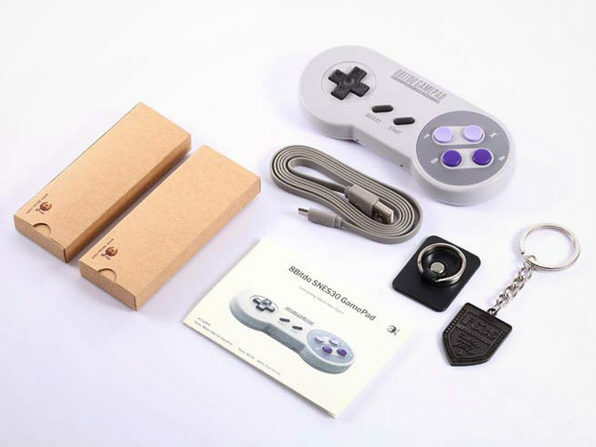 Remember the glory days of playing Super Nintendo on that classic gray controller with its signature purple push buttons? 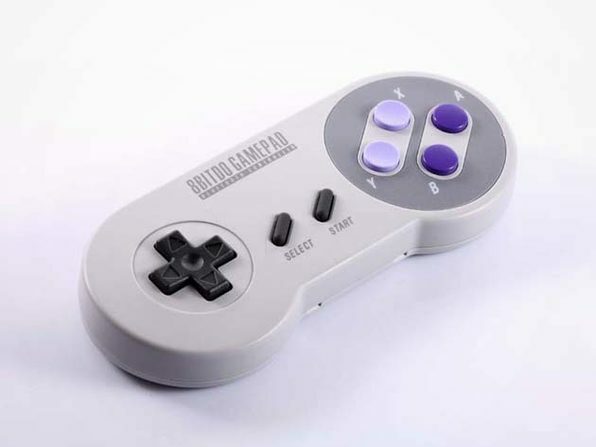 8Bitdo is bringing it back again with the SNES30, a 1:1 original design that supports both Bluetooth and USB connections. Connect with your favorite device or computer to play any modern game with arguably the greatest controller of all time.